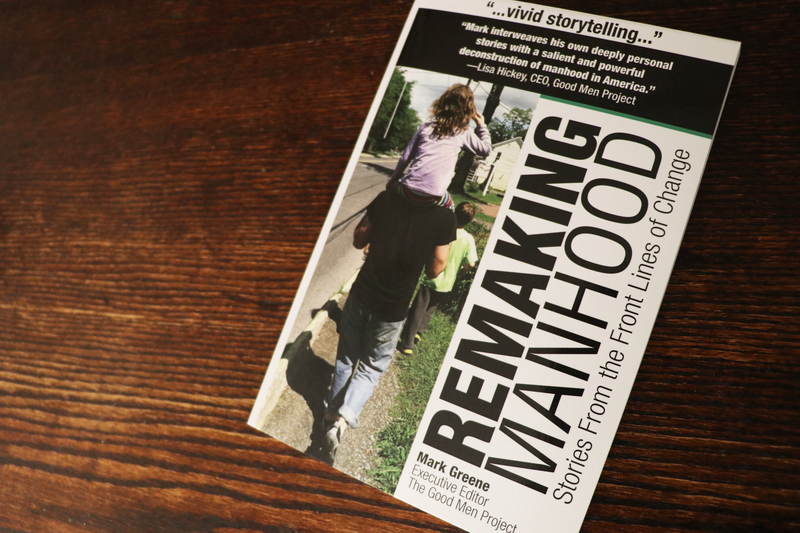 Remaking Manhood is a collection of Good Men Project Senior Editor Mark Greene’s most popular articles on American culture, relationships, family and fatherhood. 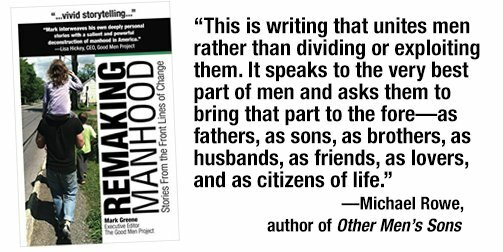 It is a timely and balanced look at the life affirming changes emerging from within the modern men’s movement. Mark Greene’s articles on fatherhood, men and emotional expression have received over half a million social media shares and twenty million page views. Signup for the emails we never seem to send!